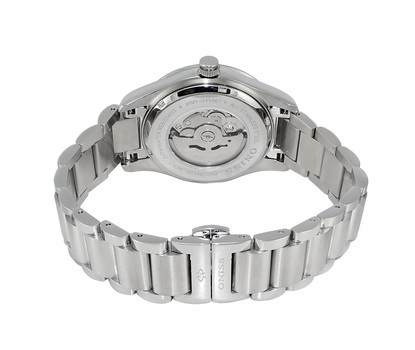 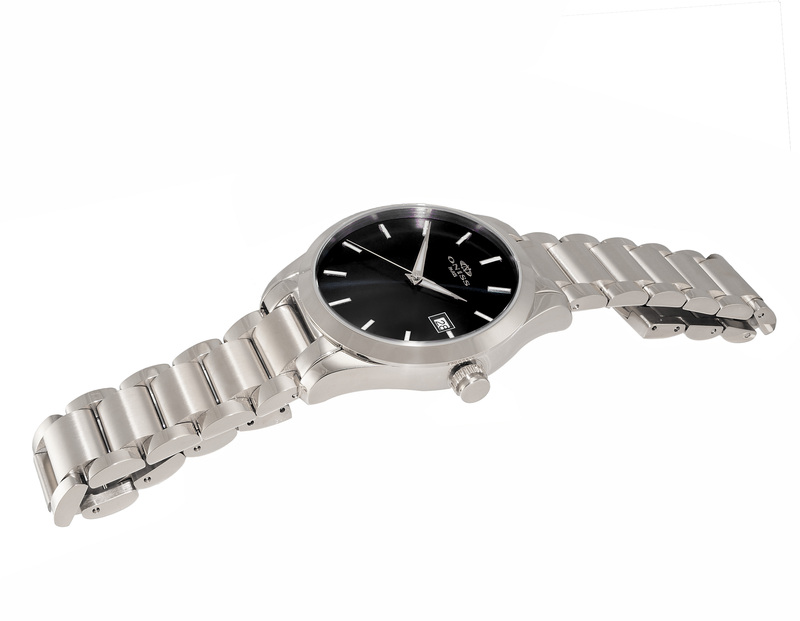 Band Material All Stainless Steel (Silver tone), with fold-over deployment w/ safety clasp. Case Material All Stainless Steel (Silver tone). 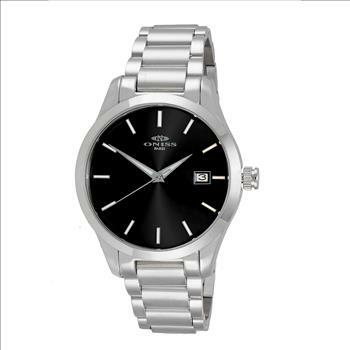 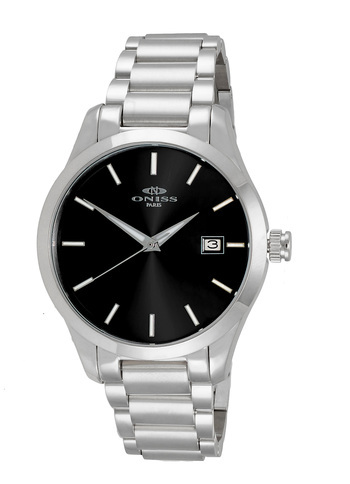 Dial Metal Black Sunrayl Dial, Date Window, Index Hourl Indicator, Silver tone luminous minute - hour and second hand.